He’s been on the The View, Larry King Live, The Oprah Winfrey Show, Criss Angel: Mindfreak, Late Night with David Letterman, Travel Channel, The Learning Channel, A&E, the History Channel, the Sci Fi Channel and TechTV. And NOW, he’s going to be on THORNE & CROSS: HAUNTED NIGHTS LIVE! 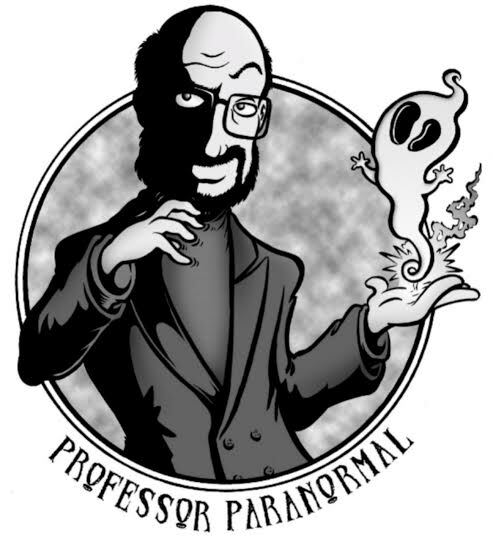 This week, we’ll be talking to Professor Paranormal himself! Tune in this Thursday at 9:00 pm EST where we’ll talk with Loyd Auerbach​ about ghosts, magic, the hottest haunted places, and life after death. Leave a comment Posted in Authors on the Air, Magician, Paranormal Investgations Tagged Criss Angel, Larry King Live, Late Night with David Letterman, life after death, Loyd Auerbach, Oprah, The View, Thorne & Cross: Haunted Nights LIVE!